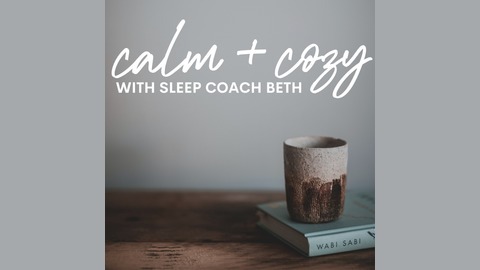 The CALM &amp; COZY Podcast is full of practical advice for anyone looking for safe and natural relief from insomnia symptoms, racing thoughts, and bedtime anxiety. 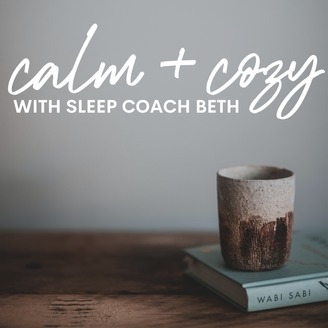 You will also find countless conversations about self-care through rest and stress-relief.Beth Wyatt is an Insomnia, Rest &amp; Self-Care Coach, professional napper, and occasional blogger. Find her on social media as sleepcoachbeth.Sign-up for the FREE 5-Day e-course, Freedom From Insomnia, at www.bethwyattcoaching.com, and change your relationship with sleep starting tonight! It has been said by many sleep professionals that midday naps are healthy. Most people hit a bit of a wall around 1 or 2 in the afternoon. A short nap can improve memory, focus and creativity. If you need a little pick-me-up in the afternoon, and a power nap does it for you, you are not alone. But what happens if one nap just doesn’t cut it? What if you need to sleep for hours during the day to feel normal? When does napping become a problem? I tackle these questions in this episode because I'm going through the same questions myself. I'm a champion napper, but is that a good thing? Does being sleepy all day even though I sleep 7.5-8 hours every night mean something's not quite right? I'll tell you about my own experience with Excessive Daytime Sleepiness, and talk about the differences between fatigue and feeling sleepy.